Digital leaders are dominating their markets through experimentation, and making experimentation an integral tool in gaining a competitive advantage. 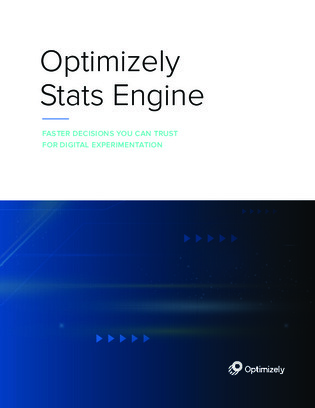 By replacing digital guesswork with evidence-based optimization, experimentation software is essential to businesses looking to stay ahead of the curve. Read on to see how Optimizely can improve your business prospects.